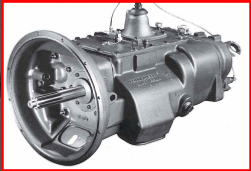 Truck Transmissions From: Fuller, Eaton, Spicer, Mack, ZF, Meritor, Rockwell, Roadranger. 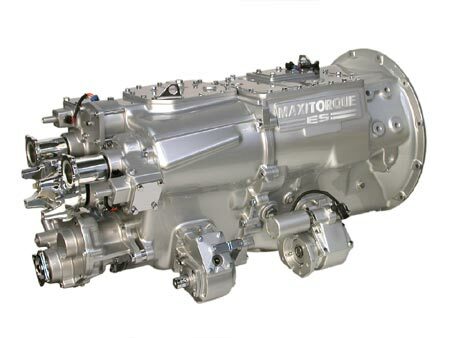 Fuller Transmissions, Zf Transmissions, Eaton Transmissions, Spicer Transmissions, Mack Transmissions, Meritor Transmissions, Rockwell Transmissions, Roadranger Transmissions and more. Our truck transmission inventory is the largest in the World. 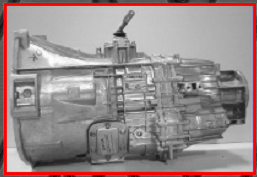 Ranging from 4 5 6 7 8 9 10 12 13 15 18 and 20 speed truck units from many different manufacturers. We offer Global, World wide shipping. 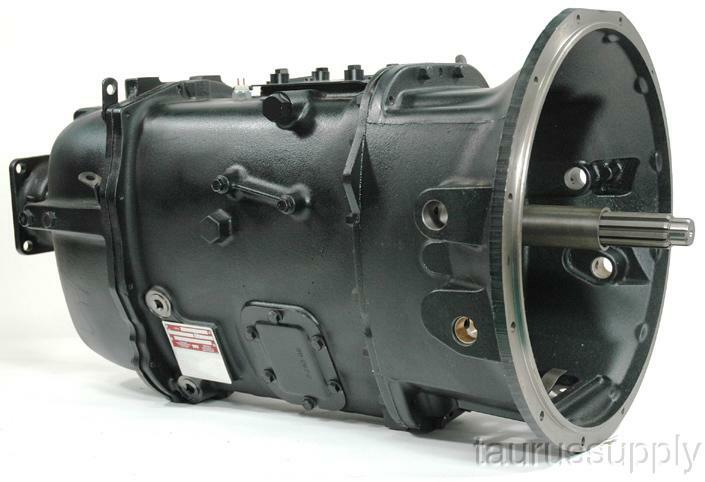 We stock hundreds of rebuilt, new and good used takeout transmissions as well as factory remanufactured truck transmissions. We offer a complete line of new, fully inspected used and rebuilt truck automatic and manual transmissions. Our distribution US network enables us to locate any transmission part part ever built and do it fast. Straight forward pricing and a rock solid warranty. We want to earn your business and will work hard to do so. The Global Leader in Truck Transmissions, Differentials and Parts. Rebuilt, Eaton, Fuller, Mack, Spicer, Rockwell, ZF, Truck Transmission, Differential, Transfer Case, and PTO'S. 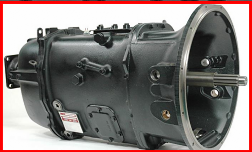 Truck Drivetrain Supply Delivers Truck and Heavy Equipment Transmissions World Wide and We Do It Fast.